Ace Combat 7: Skies Unknown is a combat flight action video game developed and published by Bandai Namco Entertainment. An entry in the long-running Ace Combat series, it was released for the PlayStation 4 and Xbox One in January 2019, and was released for Microsoft Windows on January 31. The game features some missions and other content in virtual reality. The game takes place in the same fictional universe as the previous numbered games in the series. Following the events of Ace Combat 04 and Ace Combat 5, the Osean Federation brokered peace between the military power of Erusea and the rest of the Usean continent. The IUN was formed to maintain peace across the Usean continent, while former President Vincent Harling orders a space elevator funded off the Erusean coast in order to revitalize the continent’s economy. However, the space elevator creates resentment among the Eruseans, who see it as unnecessary Osean intervention. Wikipedia®. 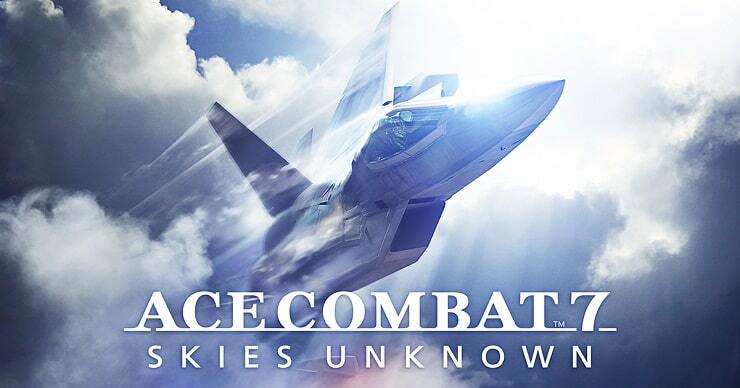 Trainer for the game Ace Combat 7: Skies Unknown, you can use it to activate these essential Cheat Codes: Infinite Missiles, Invicible, Infinite Flares, Max core, Infinite MRP, Reset Mission Time. Note: This cheat tool is for the original version v1.0 of the game Ace Combat 7: Skies Unknown.